Had a great time over a three week period taking photographs of the Special Olympics Polar Plunges. 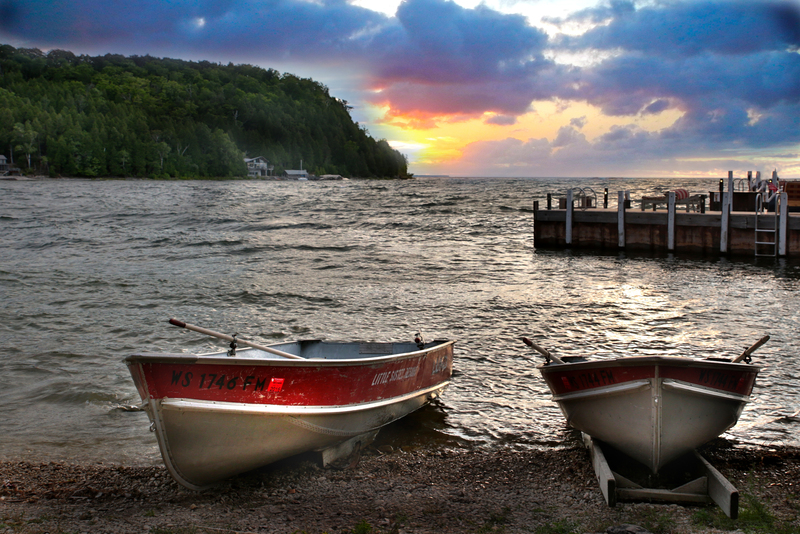 These events took place in Muskego, McKinley Marina, and the Milwaukee County Zoo. The Polar Plunge is more than jumping into freezing water. It’s about changing the lives of over 10,000 athletes across the state of Wisconsin. Since 1999, plungers and their supporters have raised nearly $19 million for Special Olympics athletes in Wisconsin. Donations support the 18 different Olympic-type sports offered year-round, including National and World Games, as well as free health care screenings to ensure optimal health and performance during competition. The Milwaukee Pierhead Light is an active lighthouse located in the Milwaukee harbor, just south of downtown. This aid to navigation is a “sister” of the Kenosha North Pier Light. The station was established in 1872. This light has a round steel tower with a round gallery and a ten-sided lantern. In 1926, the original 4th Order Fresnel lens was transferred to the Milwaukee Breakwater Light, and that lens is now displayed at the Wisconsin Maritime Museum in Manitowoc, Wisconsin. From 1872 until 1926, the light had its own keepers. Thereafter, this light, like all of the lights in the harbor, was serviced by the resident Lighthouse keepers who were stationed at the neighboring North Point Light Station until the process was automated. The Chrysler Building was built between 1928 and 1930 and designed by architect William Van Alen. With 77 stories and standing 1046 feet tall, the Chrysler Building was the tallest building in the world for a few months, but was quickly surpassed by the Empire State Building. Stainless-steel eagle heads and Chrysler radiator caps were added to the design when Walter P. Chrysler bought the project before construction. Warm memories to keep the winter chill away. Fred and Fuzzy’s, Door County’s best kept secret. Dining and music on a scenic shoreline. Sunsets, sandwiches, and storm watching. All with a cold drink in your hands. Hunger Task Force believes that every person has a right to adequate food obtained with dignity. Hunger Task Force works to prevent hunger and malnutrition by providing food to people in need today and by promoting social policies to achieve a hunger free community tomorrow. They attack the issue of Hunger on two fronts: Advocacy and Food Banking. 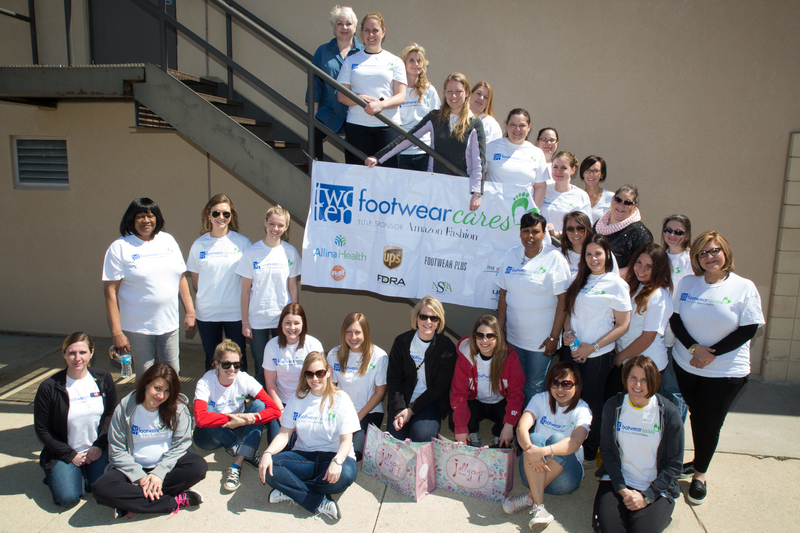 Recently I was fortunate to photograph the Two Ten Footwear Cares Community Service Project for Hunger Task Force. Participating in Footwear Cares provides an opportunity for people who work within the shoe industry to come together in a way that will forever change lives: their own and the lives of the people they’ve touched. Footwear Cares helps create the unity in the footwear community. 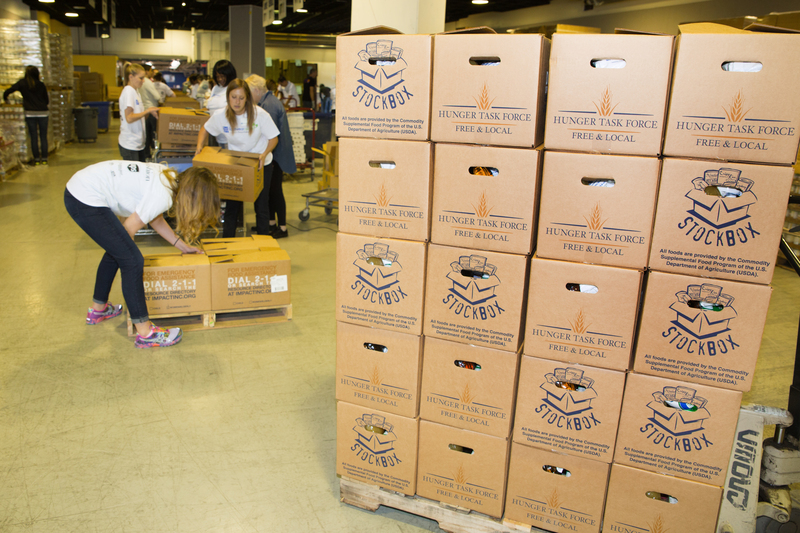 On Friday, April 11, over 50 volunteers filled 30 pallets of boxes with food for homebound seniors. See more photos at http://djherdaphotography.zenfolio.com. Click on Photographs then click on Two Ten. To order images or learn more about DJ Herda Photography, visit www.djherdaphotography.zenfolio.com. The Flatiron Building in Manhattan is considered to be a groundbreaking skyscraper. Upon completion in 1902 it was one of the tallest buildings in the city and the only skyscraper north of 14th Street. The building sits on a triangular island block formed by Fifth Avenue, Broadway and East 22nd Street, with 23rd Street grazing the triangle’s northern (uptown) peak. Named after the Fuller Construction Company, the “Fuller Building” quickly took on the Flatiron moniker, a nod to the building’s resemblance to an old-fashioned flat iron.